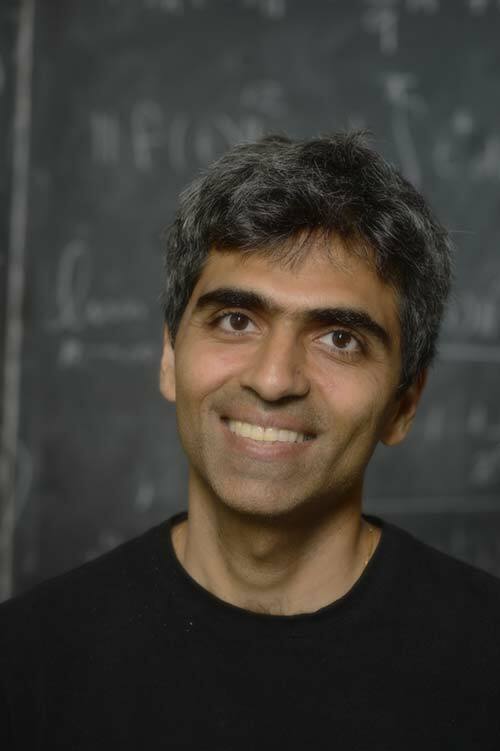 Nitu Kitchloo is chair and a professor in the Department of Mathematics at Johns Hopkins. In the early part of Professor Kitchloo's career, he was an assistant professor at Johns Hopkins before moving to the University of California, San Diego as an associate professor in 2004. In 2010, he returned to Johns Hopkins as a professor and in 2014, was appointed chair of the department.